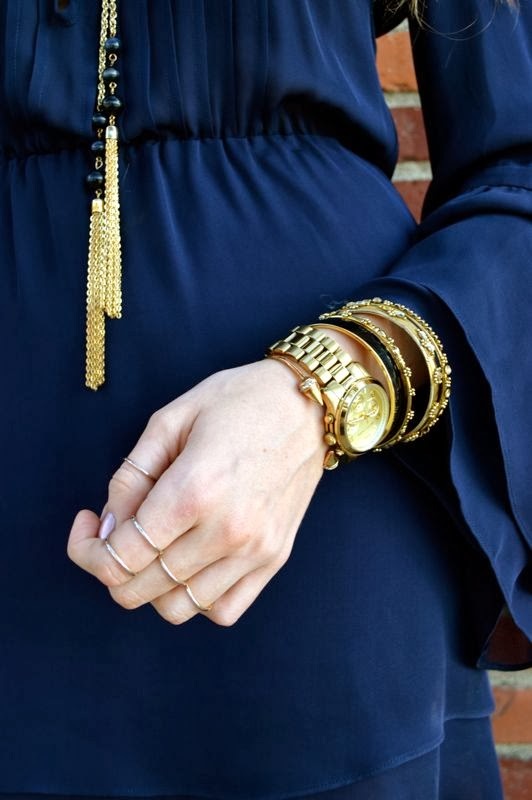 I'm so excited to share with you one of my favorite secret gems, The Stylist LA! (If you haven't heard of them, you're seriously missing out!) The Stylist LA is a local rental dress company that carries gorgeous designer dresses at a fraction of the price- they have an online store and an adorable showroom in Venice. If you're in the area I definitely recommend stopping by the showroom! It's the ideal way to get through the holiday party season without having to splurge on a collection of cocktail dresses you'll only wear once. 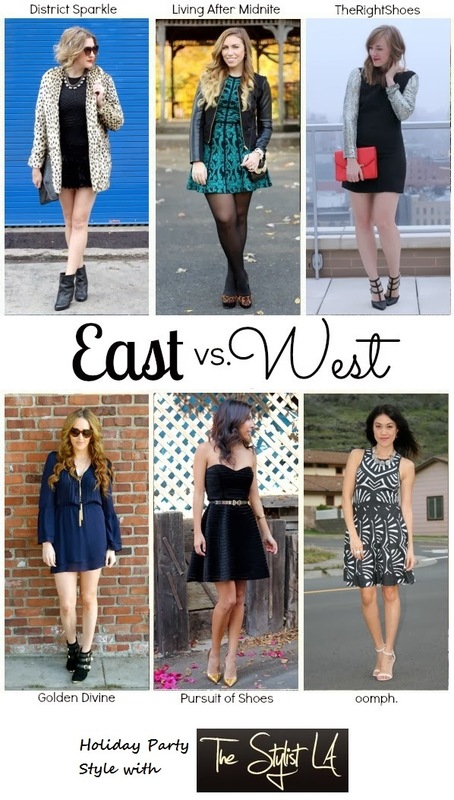 SO excited to bring you another East vs. West series except this time we're partnering up with The Stylist LA! Each of us are wearing a dress from their collection! I can't wait to show you our NYE looks- stay tuned! Until then be sure to check out how each of these ladies styled their Stylist LA dress. Lovvvvve the jewelry! And you know that's one of my fave dresses.